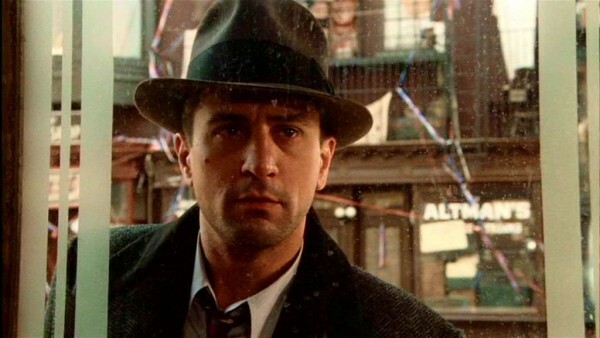 It’s a poor week for new releases so the movie to see this week is Sergio Leone’s 1984 gangster epic Once Upon a Time in America playing at the Irish Film Institute. While it lacks the thrills and spills of Leone’s westerns, and features some highly misogynistic moments, its stunning visuals and cracking Ennio Morricone score make it worth catching. Newly restored with 22 minutes of new footage added, this takes it up to a whopping 250 minutes, so don’t go in with a full bladder! Listen Up Philip stars Jason Schwartzman as a narcissistic writer hellbent on destroying his personal relationships. It has its moments, but the lead character is deeply unlikable to a degree that it all feels a bit forced. Insidious: Chapter 3 is the third installment of this awful horror franchise and acts as a prequel to the first two. It doesn’t plumb the depths of the other entries but once again it’s little more than a series of cheap jump scares. 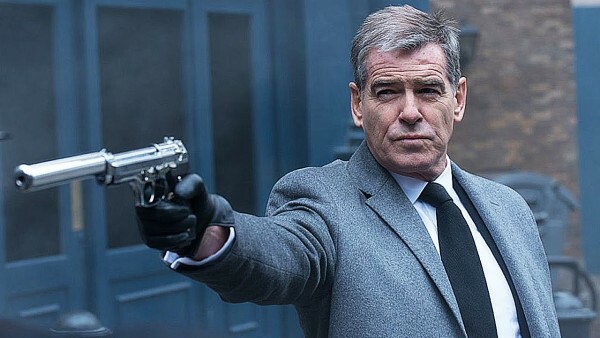 Milla Jovovich goes on the run from Pierce Brosnan’s hitman in the awful chase thriller Survivor. A blatant ripoff of the likes of The Bourne Identity and TV’s 24, this is an uninspired, second rate actioner.